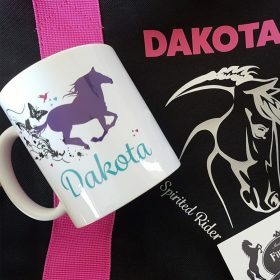 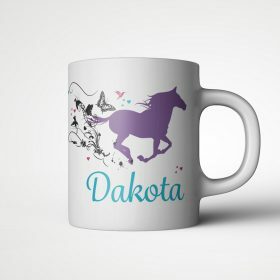 This stylish personalised swirl horse mug is sure to be a loved gift, with a great graphic of galloping horses in a range of pinks and blues. 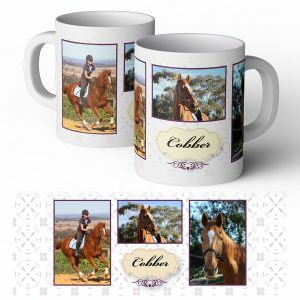 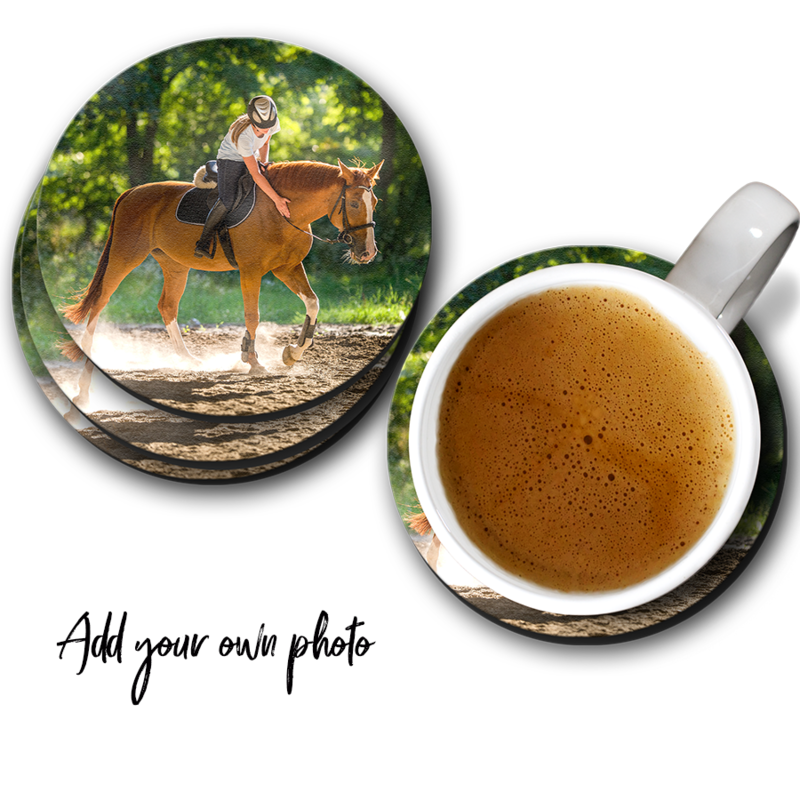 Provide the horse fans name to create a gift special to them. 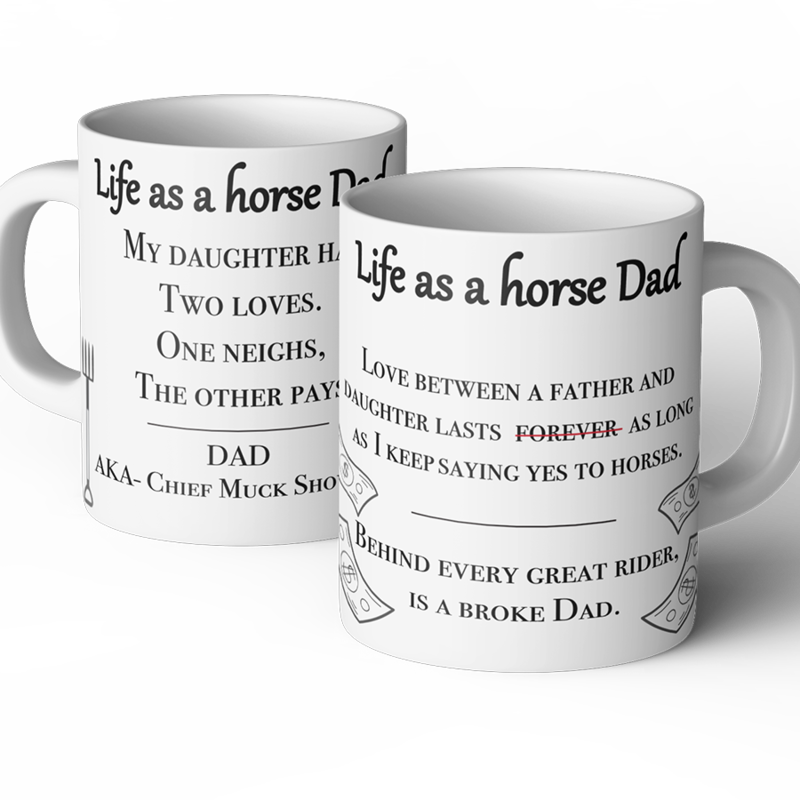 The mug is a 11oz ceramic mug. 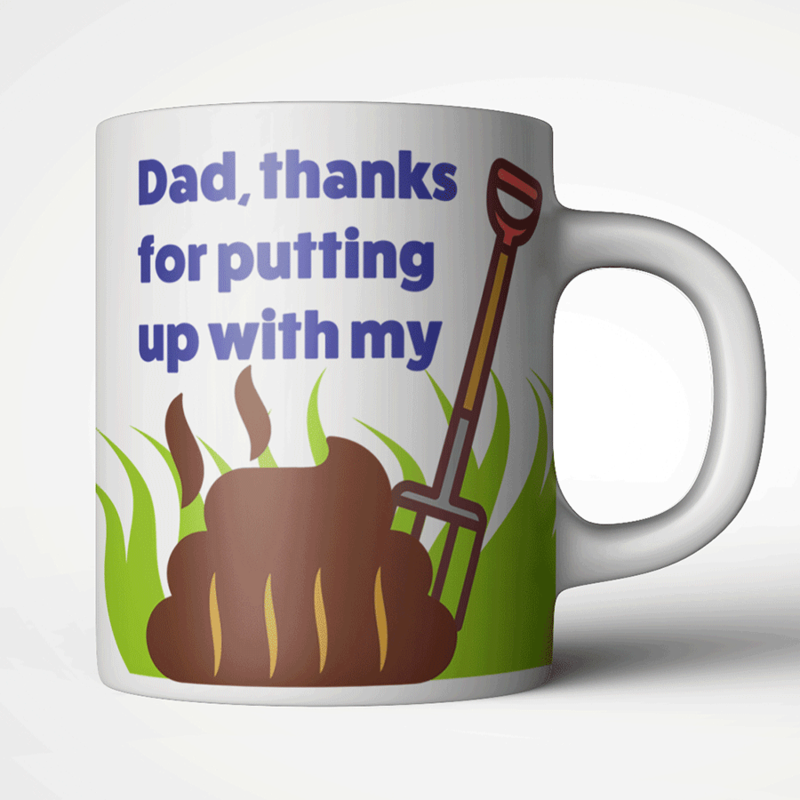 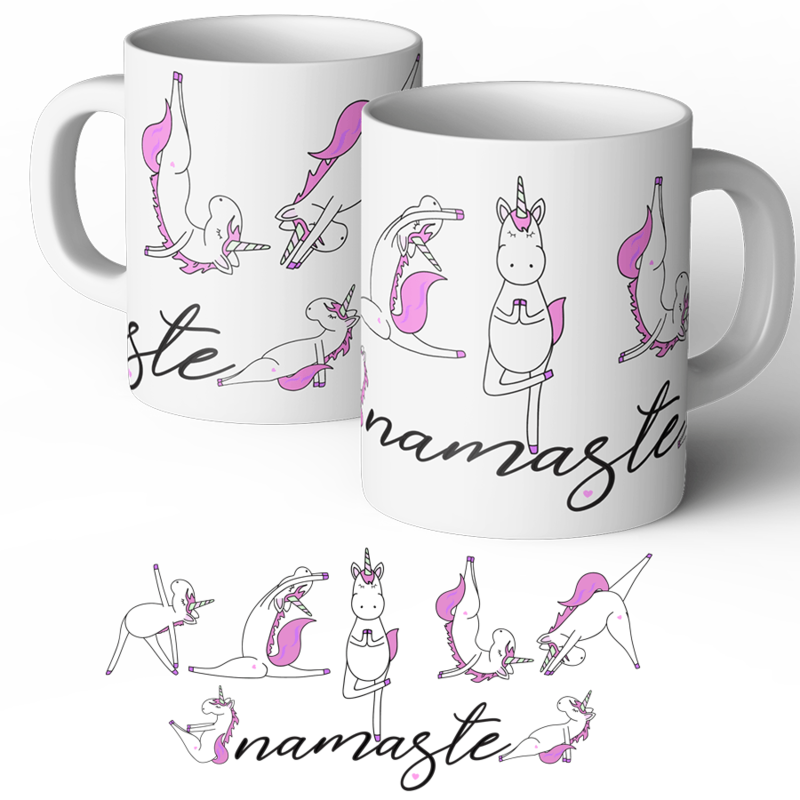 Please allow 5 working days for your mug to be designed and printed prior to despatch. 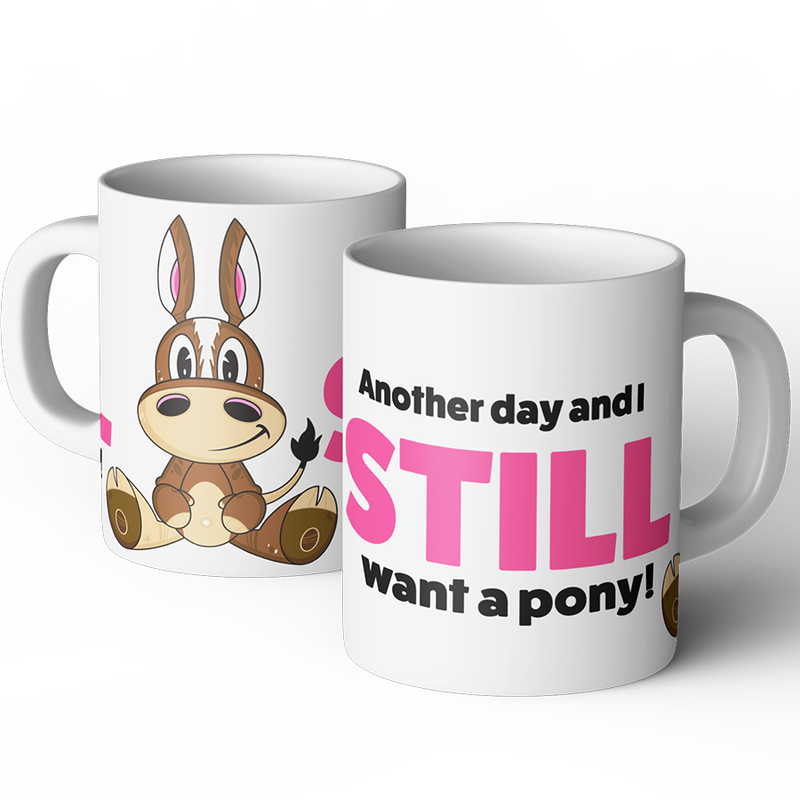 Like the mug in another colour? 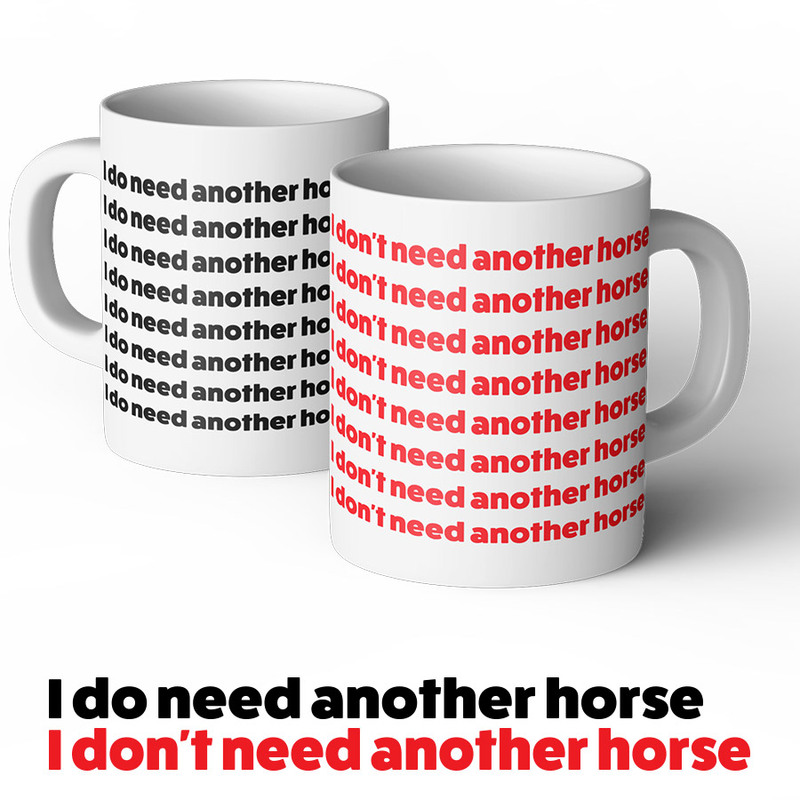 No problem contact us and we will be happy to assist. 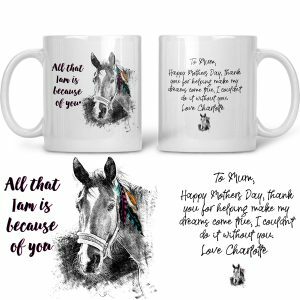 This stylish personalised swirl horse mug is sure to be a loved gift, with a great graphic of galloping horses in a range of pinks and blues. 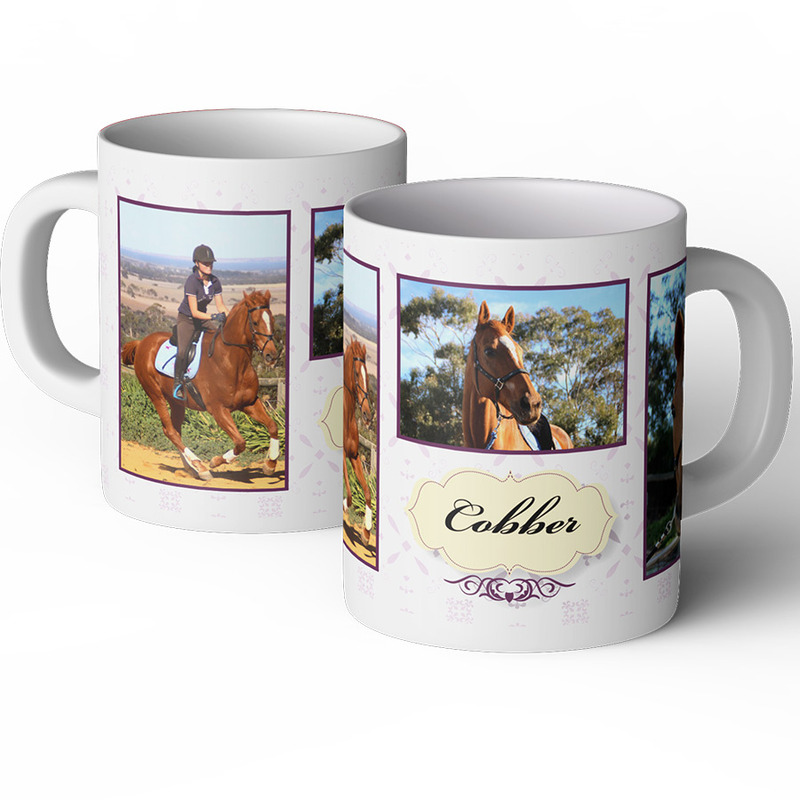 Provide the horse fans name to create a gift special to them. The mug is a 11oz ceramic mug.